MGK organic gardening insecticides are proven to be effective in getting rid of unwanted garden pests. 100 years ago we created a way to extract a powerful plant-made insecticide from daisy flowers called Pyrethrum. This key ingredient has been trusted by professional farmers ever since. 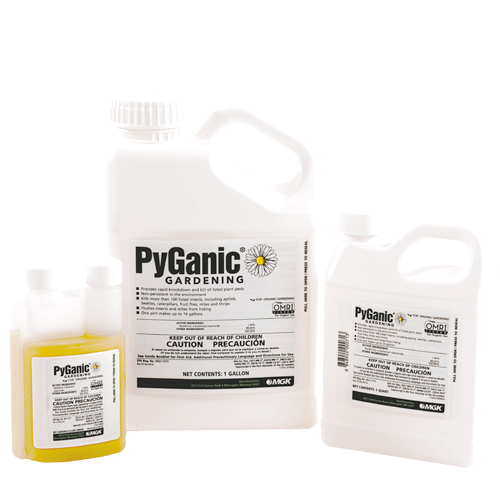 We offer two products, PyGanic and Azera that both have the power of Pyrethrum. 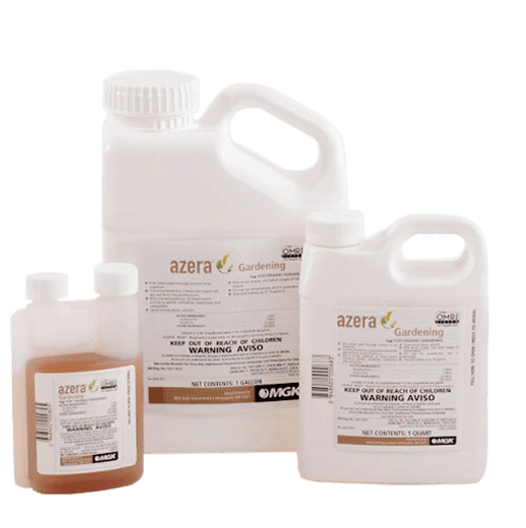 Azera has the added boost of Neem tree extract to get rid of extra hard-to-kill pests. 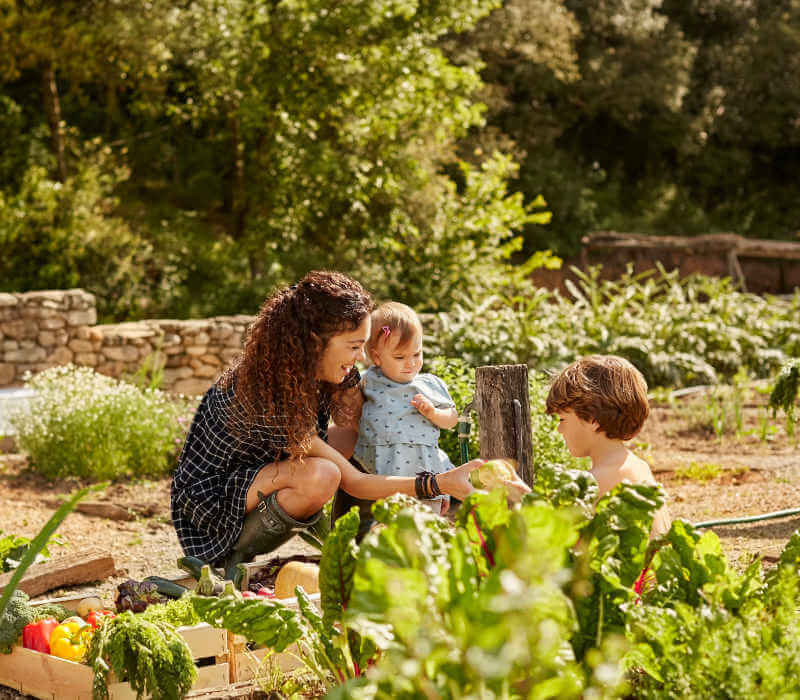 The result is a beautiful healthy garden for you and your family.